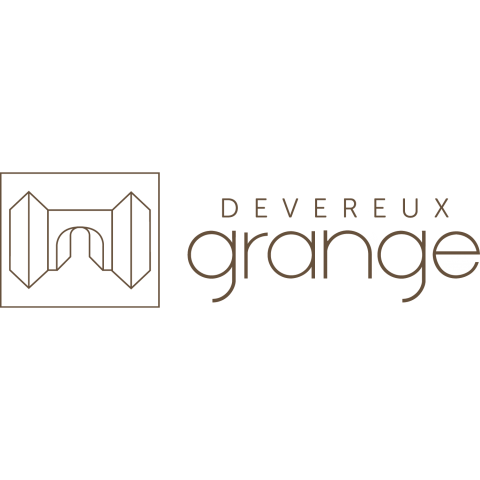 As the only one of its kind at Devereux Grange, the Danescroft offer luxury living across only one floor. This single story residence provides a large lounge/dining room with a bay window overlooking the open space, whilst the kitchen offers an interconnecting door for versatile living. 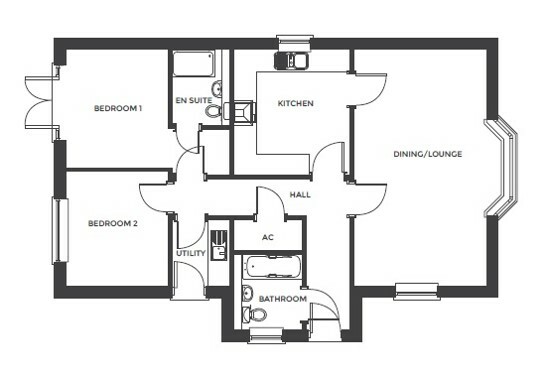 Located off the hall the master bedroom with en-suite benefits from French doors opening onto the rear garden, whilst the second bedroom is equally as spacious.